This entry was posted in Block Patterns and tagged The Simple Block. Bookmark the permalink. 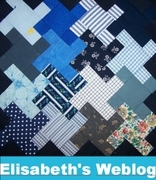 Judy Laquidara has a free pattern for this quilt on her site Patchwork Times. It’s called Brown quilt under the Free Patterns tab. Thank you for this! Lots of possibilities with this pattern! 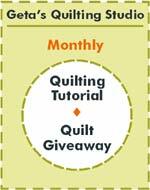 Thank you for sharing quilt blocks layouts. How very inventive and inspiring ! Thank you. Really cool patter, love that you showed so many design and color way possibilities. Great job on the block – lots of options and lots of layouts.